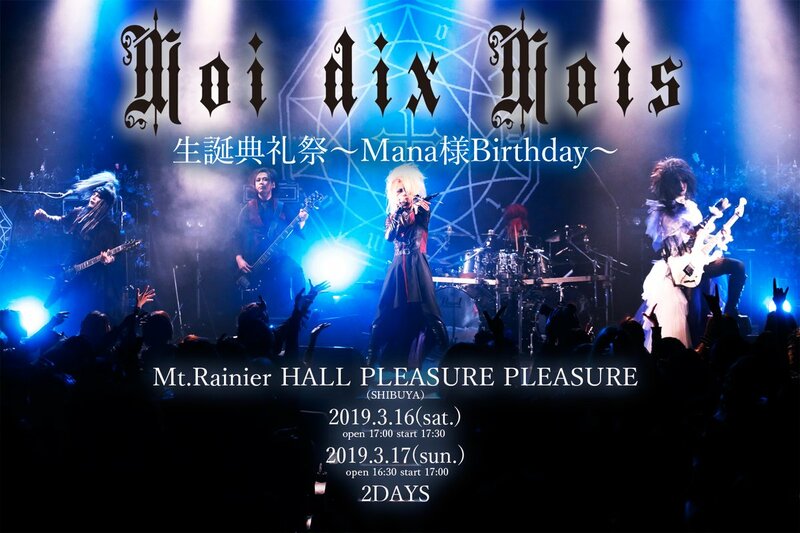 Monologue Mana Dix : Deep Sanctuary IV news & Happy birthday Yu-ki!! 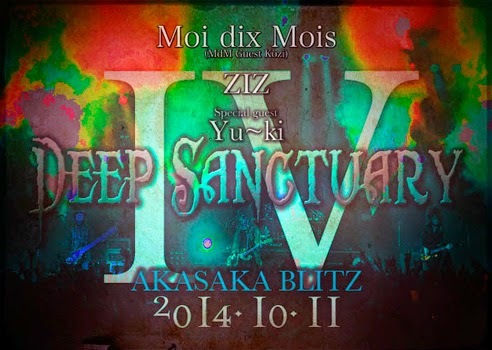 Deep Sanctuary IV news & Happy birthday Yu-ki!! Hello !! today as many will have already noticed .. it was updated blog of Mana. 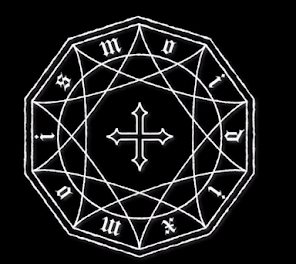 for mention the Deep Sanctuary IV was decided !! and it will list some important details on the official web sites and in Japanese! 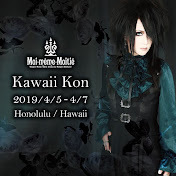 In his blog Monologue garden Mana said that the live Deep Sanctuary IV is at October 11 with special guest guitarist Kozi who will play several songs for the moi dix mois just this once! (i smile because i'm very Happy Kozi and Mana together woow!! ) and then said this !! and then special guest ZIZ (the band solist KOZI) . 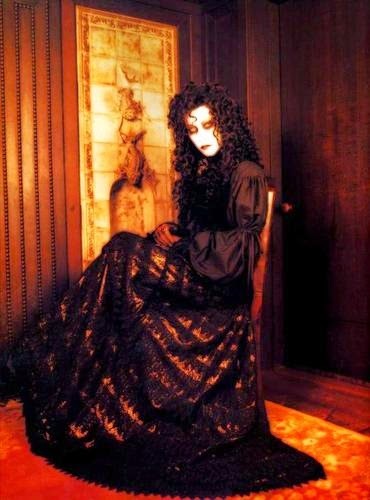 with count Yu-ki and MALICE MIZER song session.. and this and that, so enjoy!! Obviously going to be a memorable event not to be missed Akasaka blitz 2014/10/11 !!!! Click here for see the event on facebook Deep Sanctuary event on Facebook!! 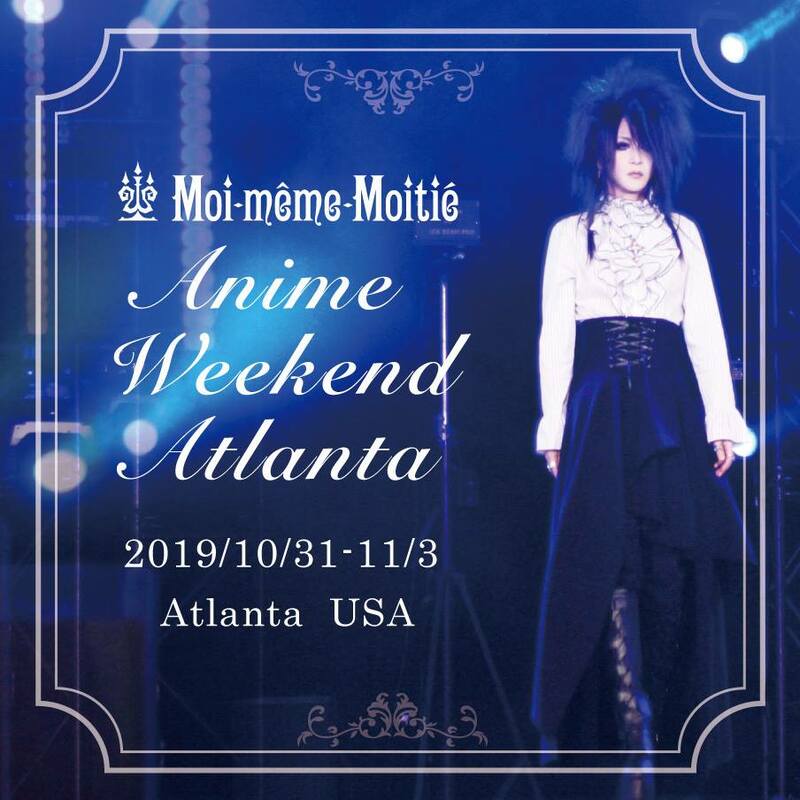 details and all the info go to the website official moidixmois.net !! we add a blog also the link with image!!!! then .. else before going !! Seth is much better, and you can follow him here Twitter Z not knowing !! will soon be out of the hospital. and all preparing for the live event to Moi dix mois Russia Kubana festival 16 august !! HAPPY BIRTHDAYYY GREAT Yu~K sama !!!!!!!!!!! 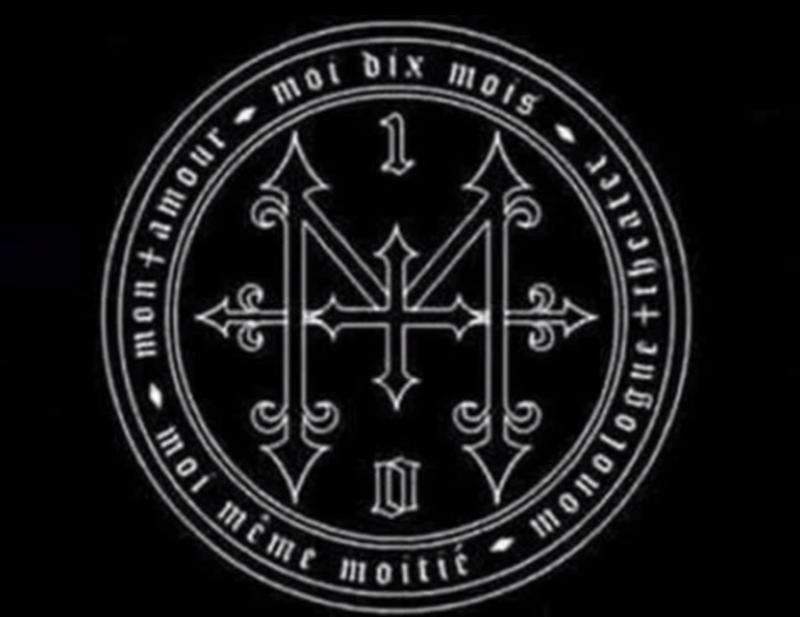 We love you all, Count!!! See you soon with more updates! and I apologize if they are not very present in the page and in the club lately but I'm taking a break neo Mom! and then there are the various summer vacations admin !! and if you are on summer vacation...good fun dears fan dix!